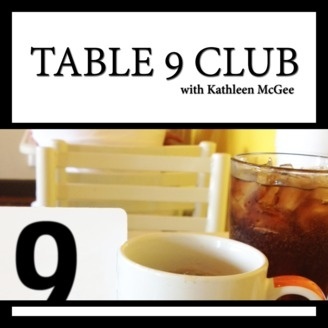 Table 9 Club is a podcast based in Edmonton Canada. Comedian Kathleen McGee broadcasts and interviews guests live from the Empress Ale House Sunday nights 10pm - 12am. 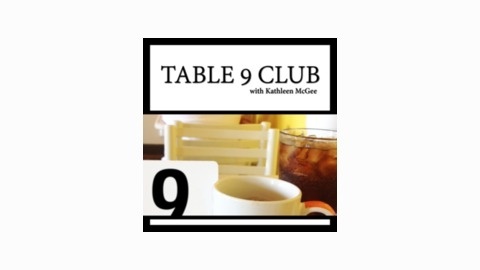 This week on the Table 9 Club Podcast, Kathleen McGee and Samson Burke record the last live taping of the podcast at the Empress Ale House with guest Kelly Dakus. Kathleen is now in a short transition mode as she settles in Vancouver. New episodes are on the way!